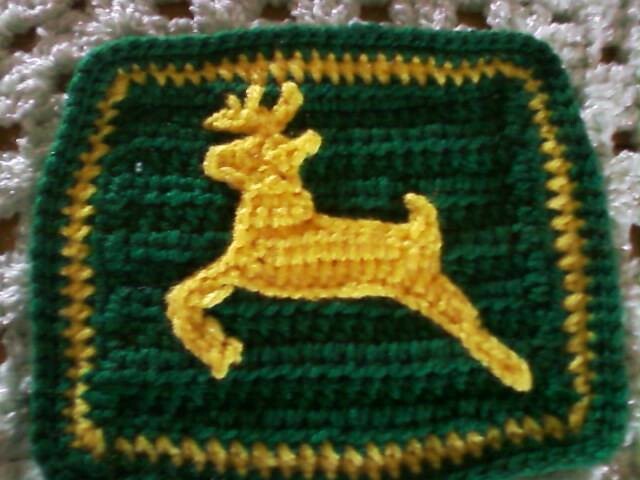 Ok, many years ago i made a john deere theme baby blanket. I had written down the tractor instructions, but completely forgot to write the stag logo. I was asked to create another stag applique and write the pattern down. 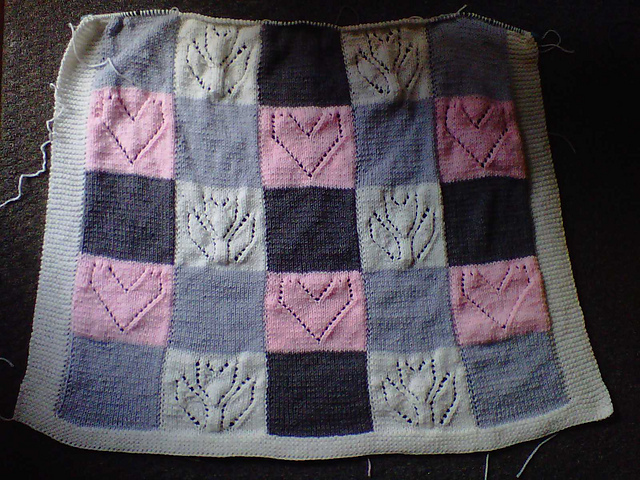 I will be working on this over the next few days. 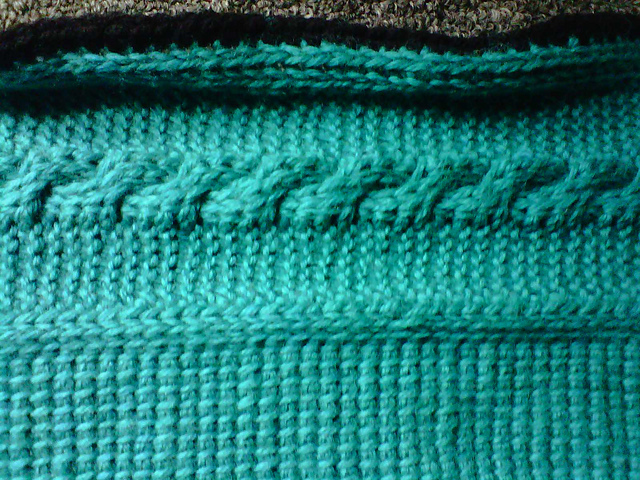 Here is a picture of the one i made, and hope the next one turns out as well as this one did. Thats it for the up dates.. i think.. OH yeh, forgot, i have made a few hats to go to charity, hopefully locally, but i need to call around and see who would want them.. mostly newborn/preemie hats.. but hope for a few things to sell.. so that i can get more yarn to make more items for charity. Thank you to all who read and visit. Feel free to comment and let me know what you think of things, or let me know what you would like to see next.